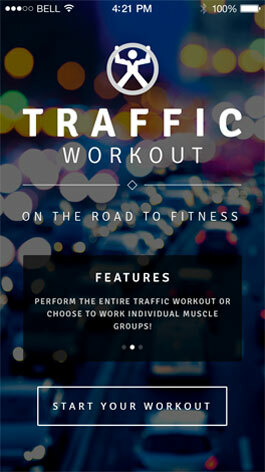 Traffic Workout Mobile App - On the road to fitness! on your upper and mid body while in your car! no extra time from your busy schedule! Traffic Workout was originally introduced in 1999. 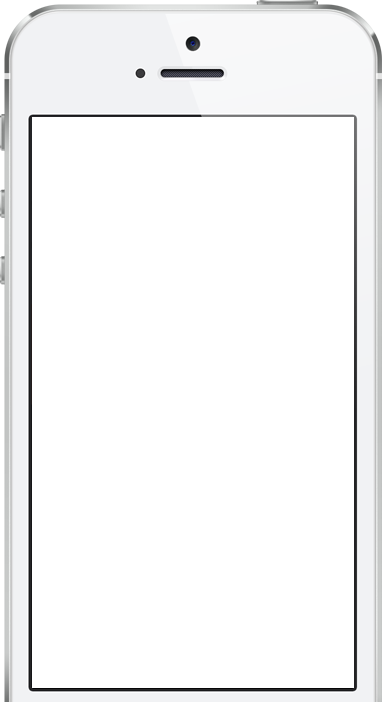 After gaining worldwide attention on TV & radio, we’ve decided to reintroduce the workout program as an app. 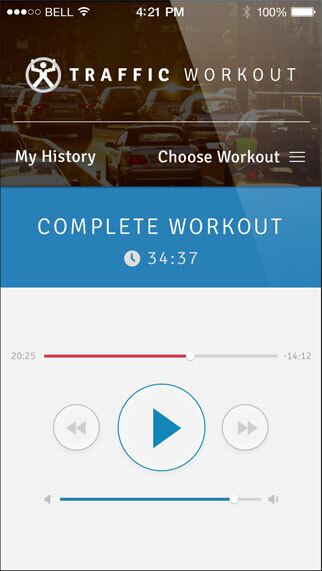 Now everyone can transform traffic time into workout time with the Traffic Workout app. The workout routine includes a warm up, abdominal exercises, biceps, triceps, check, shoulders, back and a relaxing cool down. Your Traffic Workout instructor guides you through a series of muscle building exercises while you're in your car. Traffic Workout helps you arrive at your destination feeling empowered and relaxed. As you gain muscle, your metabolism increases and your body begins to burn calories more efficiently. By channeling your stress towards your Traffic Workout, you'll eliminate the feeling of road stress and road rage. Don't have the time or money to join a gym? Traffic Workout helps you save them both! 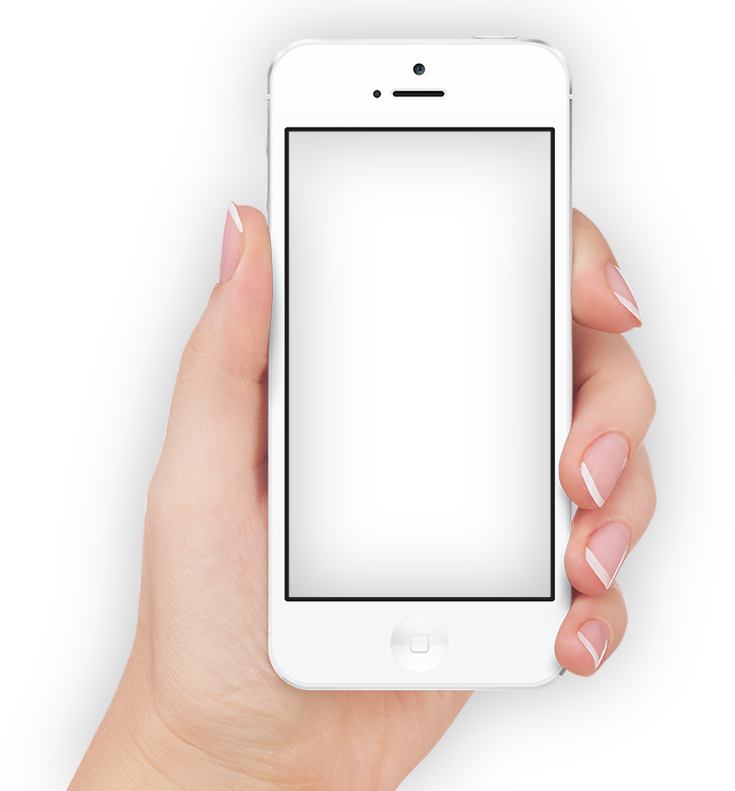 Traffic Workout requires you to have both hands on the wheel, helping you avoid common distractions (i.e texting). Download the app for free and and get energized on how this workout system can help you get the workout results that you've always wanted, straight from the comfort of your car! Share Traffic Workout with your friends and family! All content included or made available on the Traffic Workout app, such as text, graphics, logos, audio clips, digital downloads and content, is the property of Traffic Workout or its content suppliers and protected by the United States and international copyright laws.